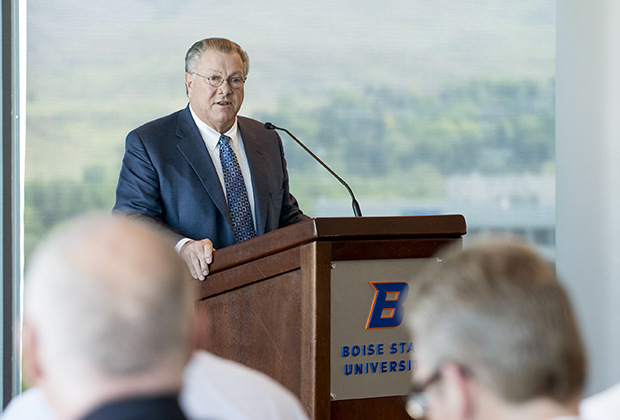 BOISE – Boise-based Albertsons is slowing morphing into a completely different company – and in many ways, it is morphing into Safeway – the California-based grocer it purchased early last year. While the big blue “A” on the outside of the stores is unlikely to change, many of the processes and offerings on the inside are coming from the Safeway side of the business. 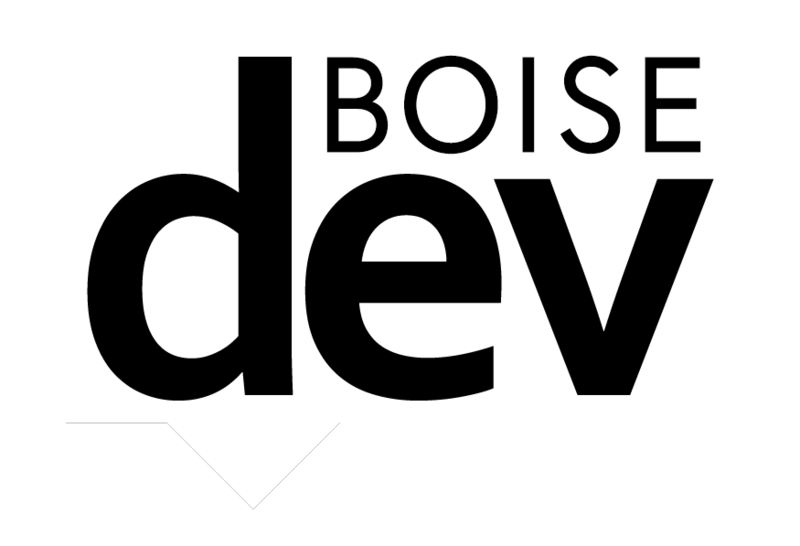 Just this week, as the Idaho Press Tribune reports, the company is rolling out two new initiatives in the Boise market – rewards program “just for U” and a gas discount program. The change in strategy means if you want special savings – you’ll now have to download the company’s app to receive coupons and deals (and provide your phone number at checkout). 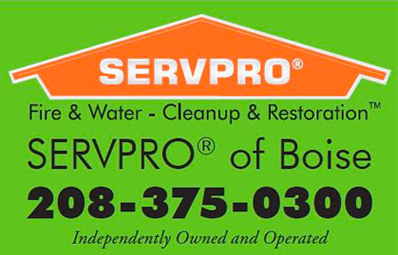 In a related move, gas rewards will now be available at Chevron and Texaco outlets around the Valley – with points earned in much way they previously were with Sinclair and Albertsons Express outlets. And you also may have noticed a new private label program at your local Albertsons – with brands like Signature Select and O Organics replacing Essential Everyday and Wild Harvest. The Safeway merger essentially gave Albertsons LLC a set of back office functions it lacked, and the ability to unwind from Albertsons’ former parent company Supervalu. 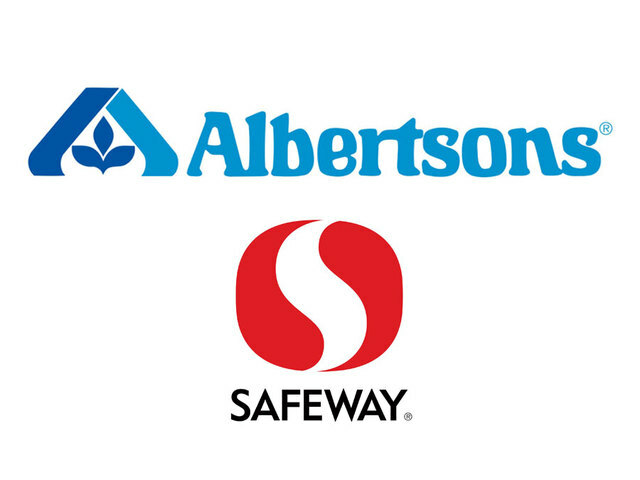 IT, technology and the systems that keep the stores running are transitioning to Safeway’s systems – but under the guise – and control – of Albertsons loyalists. 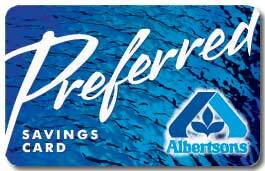 Albertsons is slowly moving away from Supervalu, a process expected to continue into 2018. 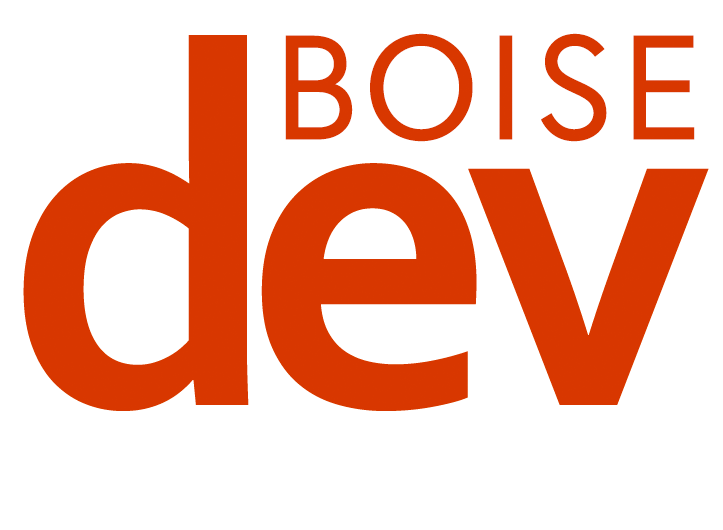 Earlier this year, BoiseDev.com exclusively reported the company would move its “set store” up from California to a location in southeast Boise. The previously reported Broadway Albertsons revamp will include a “significant” food service and in-store dining program – a first for the chain, a company insider tells me. It will bring together a variety of concepts from throughout Safeway & Albertsons under one roof. After nearly leaving the town where Joe Albertsons’ supermarket was first founded – the company is poised for a long stay in the City of Trees. In its updated S-1 filing with the SEC last month ahead of an IPO, Albertsons laid out its financial and operational condition. 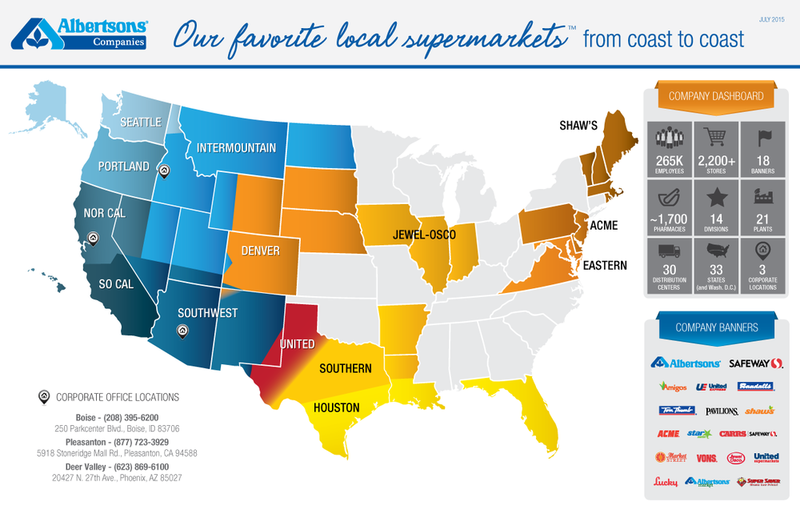 A thorough reading brought a key revelation to light: Albertsons wants to snap up more stores – and is in the process of evaluating chains to buy as we speak. The company touts its operational playbook – and plan for the first 100 days after it owns a store as key factors in its ability to acquire stores. 2006 – After Johnston’s efforts fail, a diminished Albertsons is split in three pieces and sold off: Standalone drug stores went to CVS, most grocery stores sold to Supervalu, and a small group of so-called “underperforming” stores sold to Cerberus Capital Mgmt.